Why Are Dandelions So Tough? 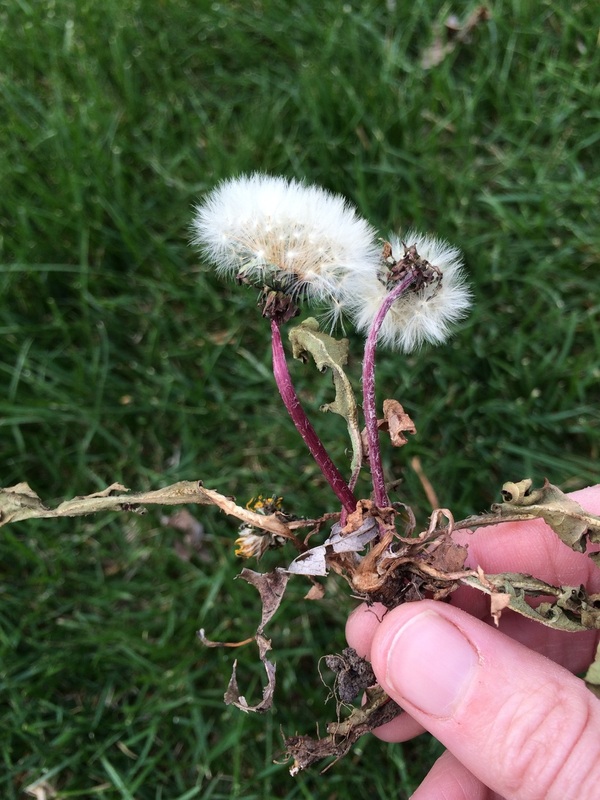 Did you know if you pull up a yellow dandelion and toss it aside to die that it can still produce the white fluffy seed head? Tough little boogers. When weeding your landscape, use a tool designed to pop dandelions, root and all, out of the ground. Then rake up and remove them completely, so they don't reseed in your yard.